Rittal unites innovative productions, pioneering engineering solutions, and global service to accommodate the most diverse requirements. It caters to a whole host of industries, from machinery and plant engineering to the automotive industry, through to information technology. Rittal were seeking to relocate their operations from Wangara to Malaga in Western Australia. They required a storage solutions provider that could meet their time constraints and deliver high-quality products and installation. 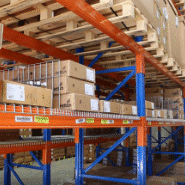 The project also required the removal of racking from the existing premises. Rittal were impressed with Abbott’s professionalism. With one our sales managers managing the project from end to end without any issues and well within Rittal’s expectations. Abbott’s responded quickly and thoroughly and communicated effectively throughout the project. 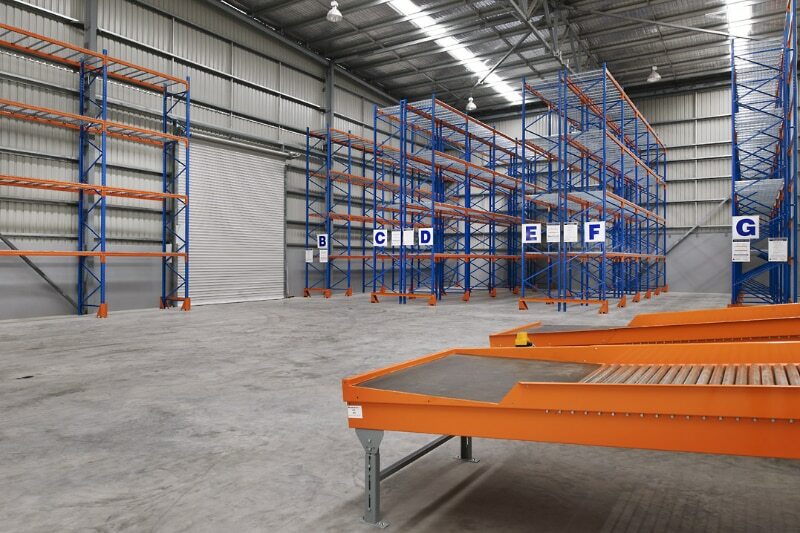 Rittal initially sent Abbott’s the building plans for their new warehouse facility and requested a proposal for the deconstruction of existing racking and shelving and to re-install it at the new premises. Abbott took the opportunity to provide Rittal with another proposal based on a trade-in and re-supply of new racking and shelving. Abbott’s experience had shown that even though it was a higher initial outlay to invest in new equipment, it would be more cost-effective in the long run as there are potential difficulties and hazards of ‘stage’ work (meaning that the relocation was going to be done one section at a time, while still trying to operate with no interruptions to their customers and deliveries). Abbott’s consultative and detailed approach secured the project after submitting the proposals and in-depth conversations with Rittal around the proposed options. Once Abbott’s explained in detail exactly what the ‘sequence of events’ would be on how the installation was to proceed, and how Abbotts would dismantle and remove equipment from the old warehouse facility, Rittal were confident in awarding Abbott’s the project. Rittal were extremely happy with the results from partnering with Abbott Storage Systems. Abbott’s delivered a trusted solution that was on time and with the utmost professionalism.